So first let me start off by saying that I find lists a bit silly. A majority of the time it's an inaccurate depiction of a vast sample size. I've heard a sliver of all of the music released this year and yet I'm supposed to judge who's music is better than the other. So I can only rate the work of rappers that I've heard. Yeah I'm cheating, but I can't help it. The Barter 6 and Young Thug are my guilty pleasures for 2015. I actually listened to the Barter 6 more than any other album this year.. I'll admit I didn't expect much from him at all. I summed him up to a two to three song fad. But honestly the overall production of the album was really dope. I blasted this album in my car all summer, all fall, and it's still hanging on. But, there’s really no denying the success of the shrimp boys. 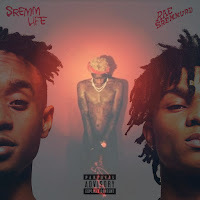 SremmLife is mainly making my list due to its popularity, it was too big to ignore. This is not an album you listen to if you want to be blown away by lyrical content. 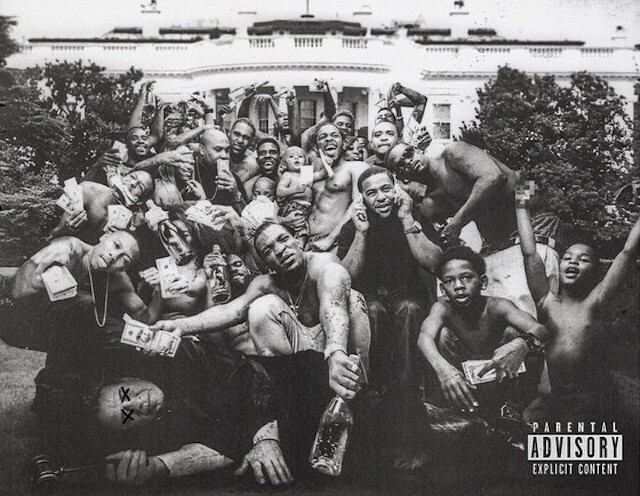 But the style of rap that we've heard in 2015 puts this album near the top and for many people in the top 3. I happened to absolutely hate the last song. I thought it was a lame attempt to appeal to the masses but that aside it was the party album of the year. When it comes to these two I am honestly not able to separate my bias so I’ll let you choose for me. 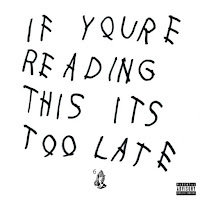 Drake has yet to disappoint when it comes to music, almost since the beginning of his career. Whether it’s mixtapes, singles, albums, the man is currently one of the greatest. Period. And this is coming from an individual who has always found him to be a crybaby. The amount of music Drake has showered his fans with this past year was unmatched. It started to get to the point where it was hard for me to keep track of what he released and who's song he was featured on. The man single handedly made a word famous. How many of ya’ll ( outside of the south) knew what a woe was before Drake?...I’ll wait. Don’t lie, most of ya’ll thought it was a ho with a 'W'. 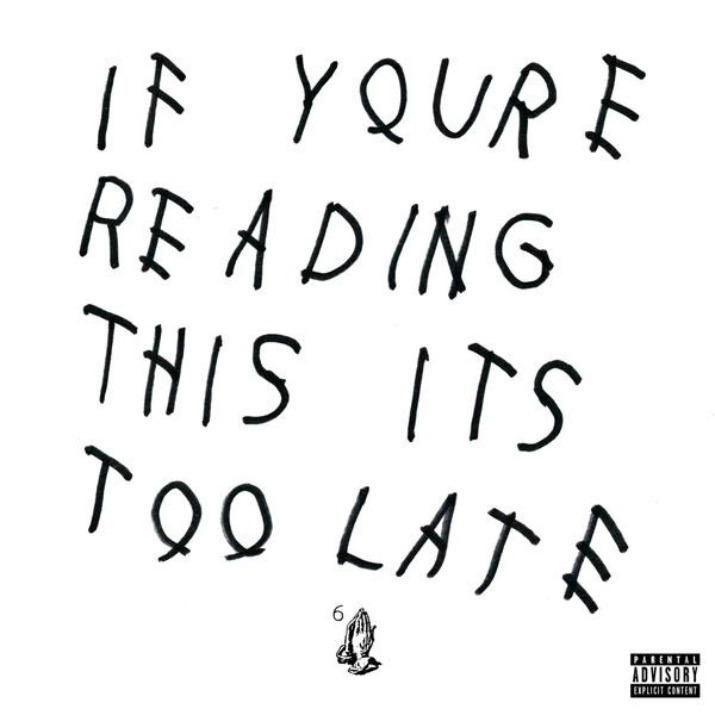 This is the album all Drake fans will refer to when he decides to tone it down and sing a few more melodies again. It was an album you could bump in your car. It was Drake unapologetic, a man who spit with conviction and gumption. He definitely poked out his chest with this one. The thing I love and appreciate about Logic is that (so far) he always comes with great production, flow, and content. He is successful at creating exactly what an album should sound like; a collective body of music that flows from beginning to end. This album was a story. On this sophomore project we again hear familiar references to Quentin Tarantino and Frank Sinatra. 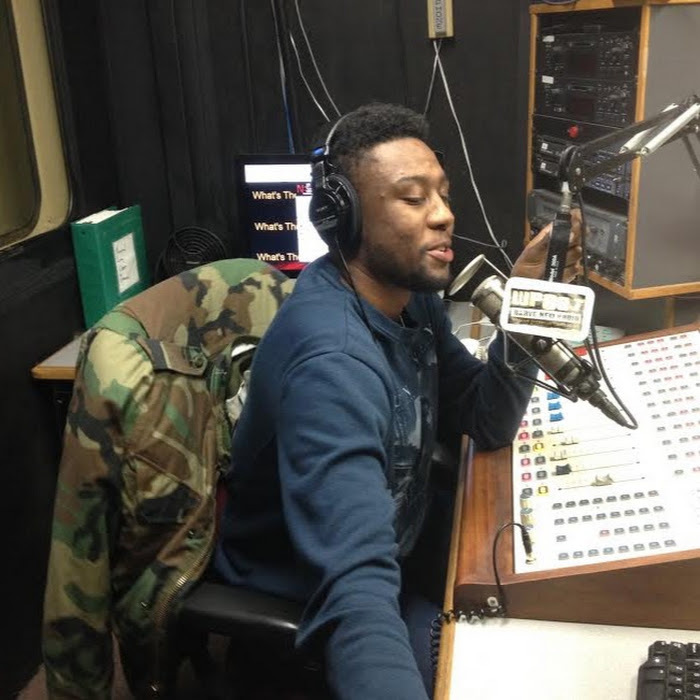 We also get insight on his issues with the way he is viewed in the rap industry based off of his race. 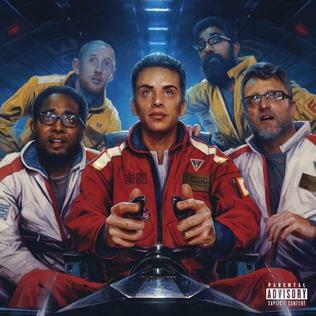 Logic is solid and anyone who says otherwise is childish. The sample near the end on track 18 spoke to me immediately. The way the album phased out alone snatches the third spot from Drake. "But its absolutely stupid to spend your time doing things you don’t like, and to teach our children to follow in the same track...therefore it’s so important to consider the question: What do i desire?" Dark Sky Paradise!!! Let us address the thoroughness of this one. 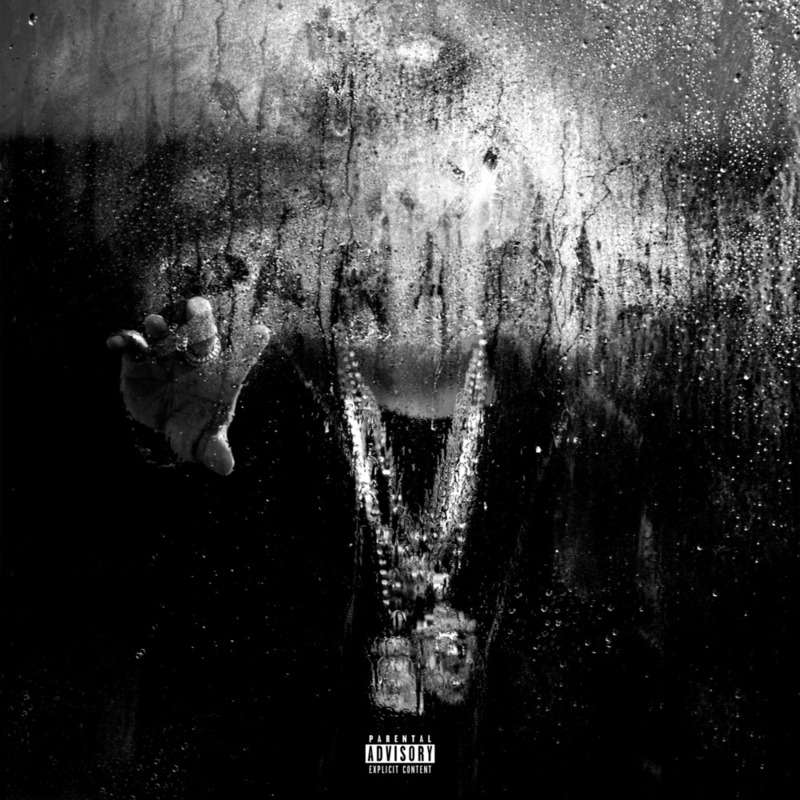 Big Sean once again brought his A game with the creation of his 3rd album. This is one of those artists where took me a while to appreciate them. I remember hearing his voice on the radio allll the time. I was always asking, "who is that?” Sure enough, every time I didn't know who the artist was, it was Big Sean. Eventually it got to the point where all I could hear was his voice and I had his music on repeat. 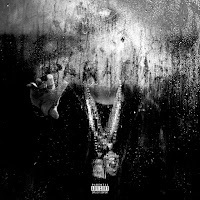 Dark Sky Paradise is definitely some of the best collection of work I have heard from him so far. It's awesome to see and hear the progression of his music up to this point. He's working hard and it shows in his music. And I don't care what anyone says, Paradise was one of the best rap songs of 2015. It will probably go down as one of the best songs in his career. The album does not disappoint in any area. I wouldn't feel right giving this spot to anyone else but Big Sean, not even Logic. Okay, I mean I guess this may be an argument to some people but uh...not to me. Kendrick Lamar grabs the #1 spot without question. To Pimp A Butterfly claims the throne because it was an instant classic...in hip-hop history. This album easily joins the likes of other great rap albums like The Chronic, Life After Death, All Eyez on Me, Aquemini, etc. etc. etc.. 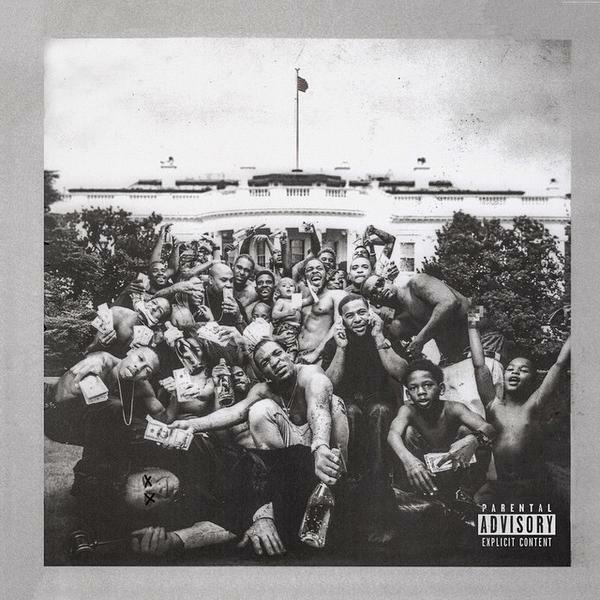 It's going to be timeless and for that, it automatically becomes best rap album of 2015. This is the product of a creative mind not stuck in the boundaries of the "2015 sound". This is what happens when you study your craft, pay homage to the oldies, and approach with a listening ear not consumed by ego and pride. The progression of the album was genius. The features were perfect and the musical influence of the album flowed from beginning to end. It was the only piece of artwork I listened to all year.... and I don't really see how he could top this album. If he retired now he would already have two of the best rap albums in the past 3 years. 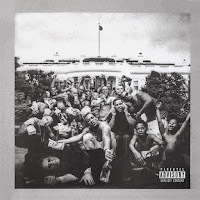 One of the greatest in my generation, album of the year goes to King Kendrick.